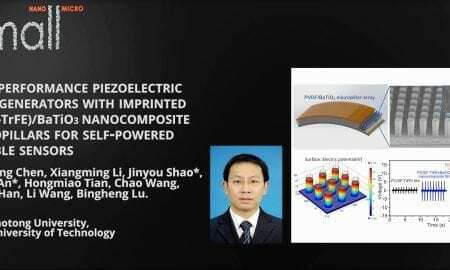 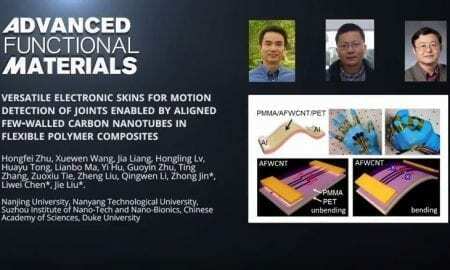 A high-performance, flexible piezoelectric nanogenerator is fabricated to convert mechanical energy into electricity that can power a variety of devices. 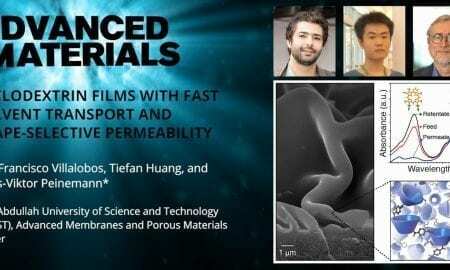 Researchers from King Abdullah University of Science and Technology design a high-performance filtration membrane made exclusively of cyclodextrin. 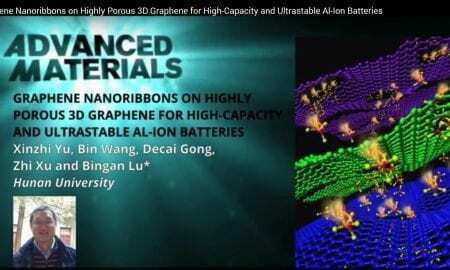 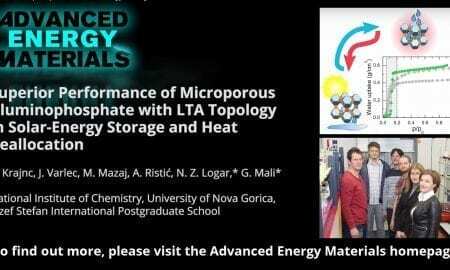 Get to know a highly porous 3D graphene foam as a binder-free cathode material for high-capacity Al-ion batteries. 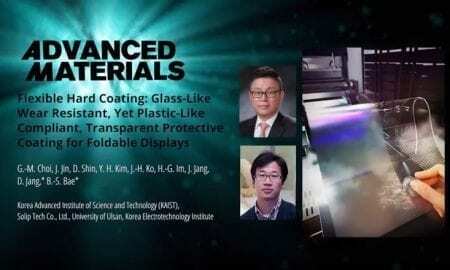 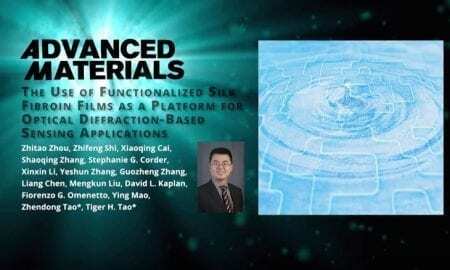 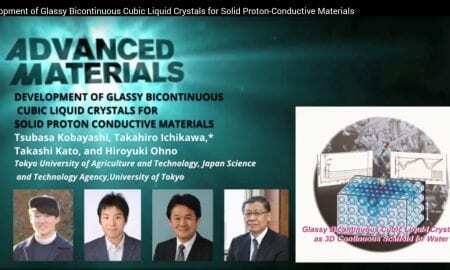 Learn about the development solid proton conductive materials by water adsorption to glassy bicontinuous cubic liquid crystals.